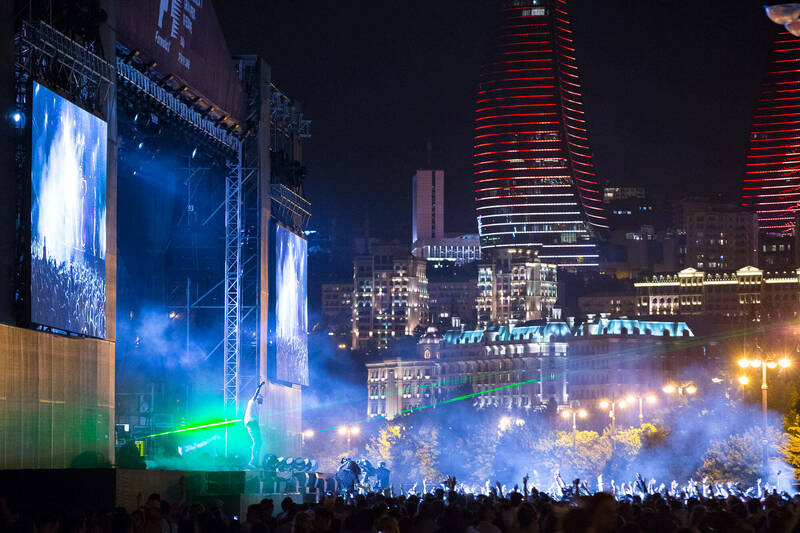 A concert dedicated to the European Grand Prix “Formula 1” was held at the Seaside Boulevard in Baku on June 17. 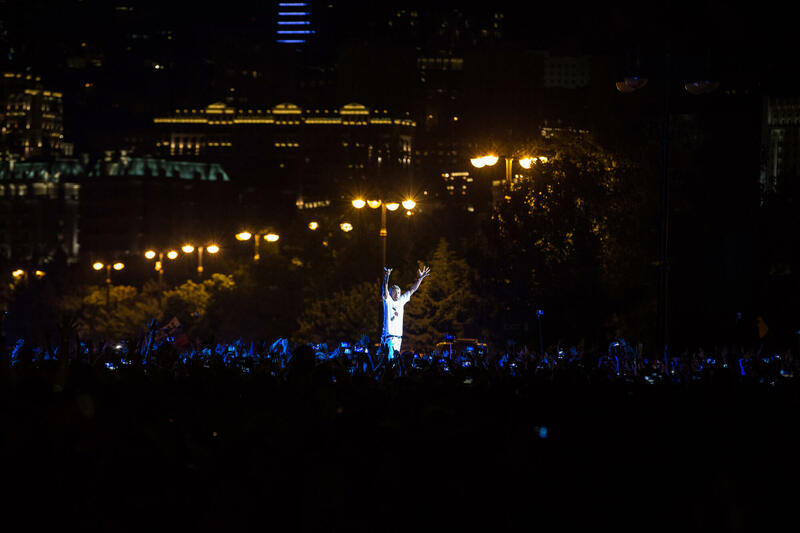 City residents and guests of our capital gathered in front of the the mobile scene erected in the park and listened to songs performed by famous artists. 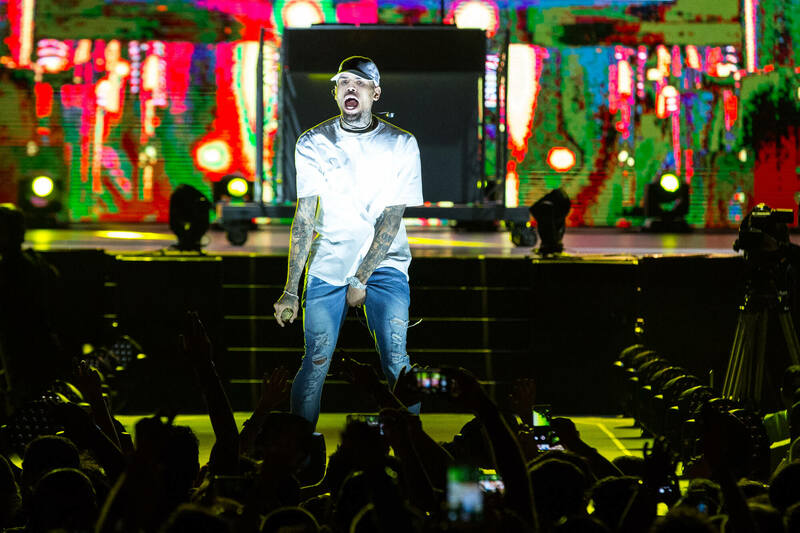 The world-famous musician sang his hits “Yeah3x”, “Look At Me Now”, “Beautiful People”, which were met by the audience with applause. 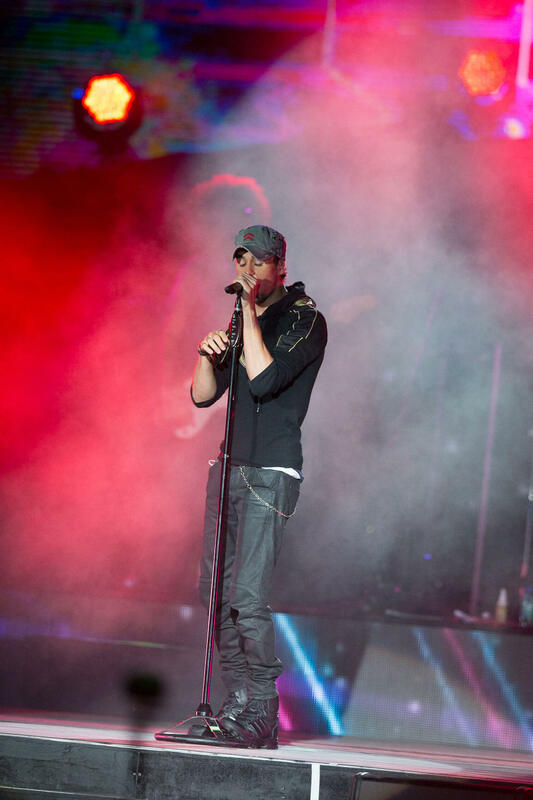 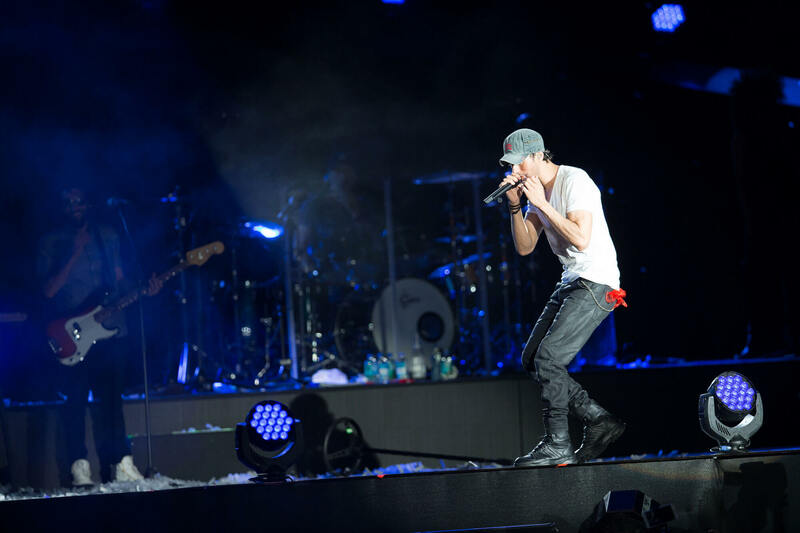 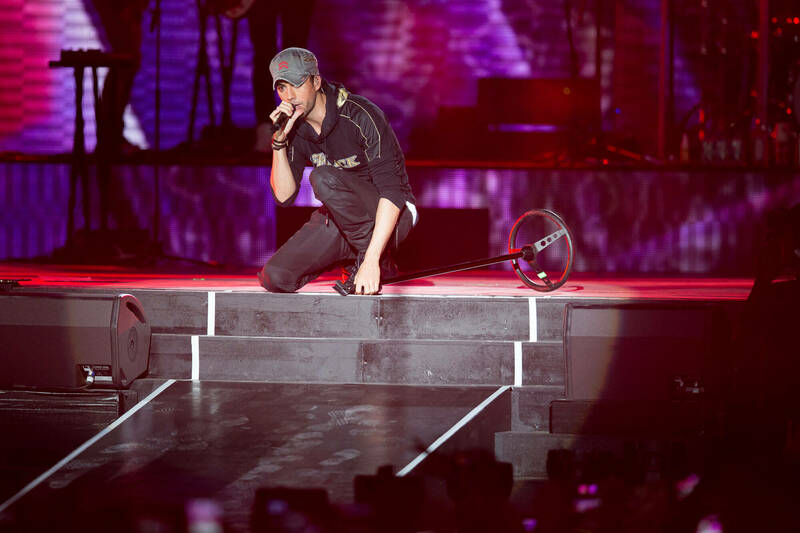 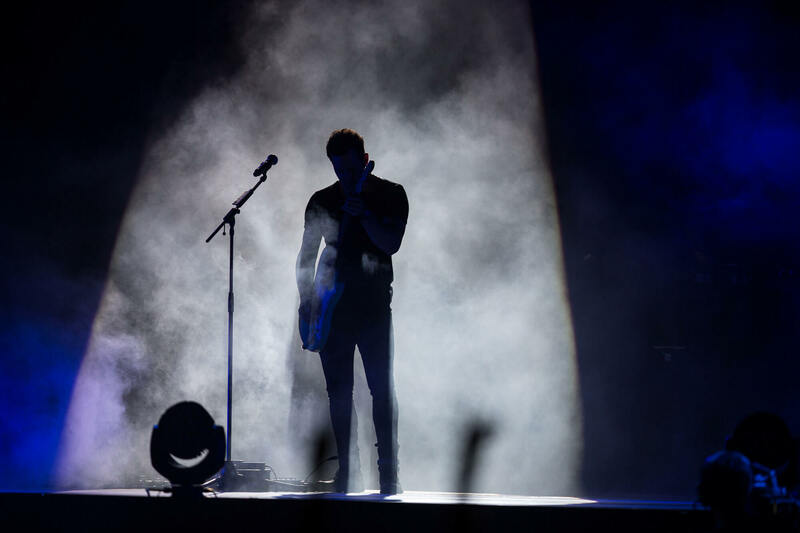 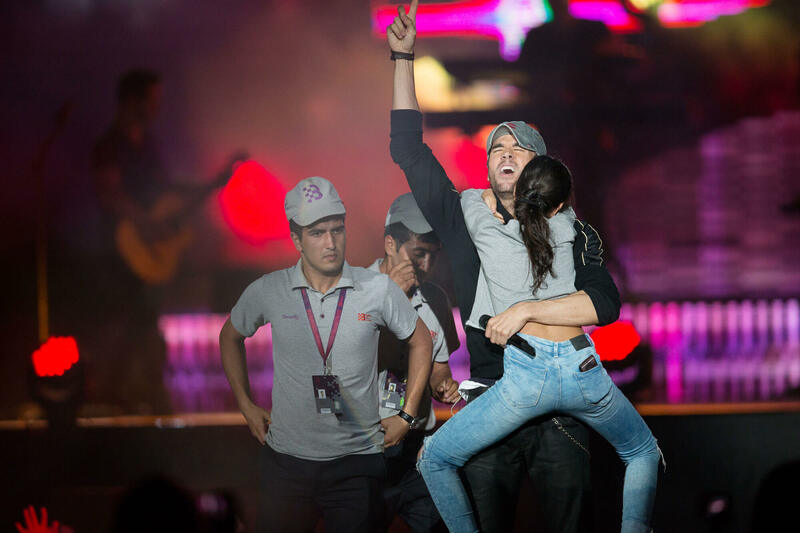 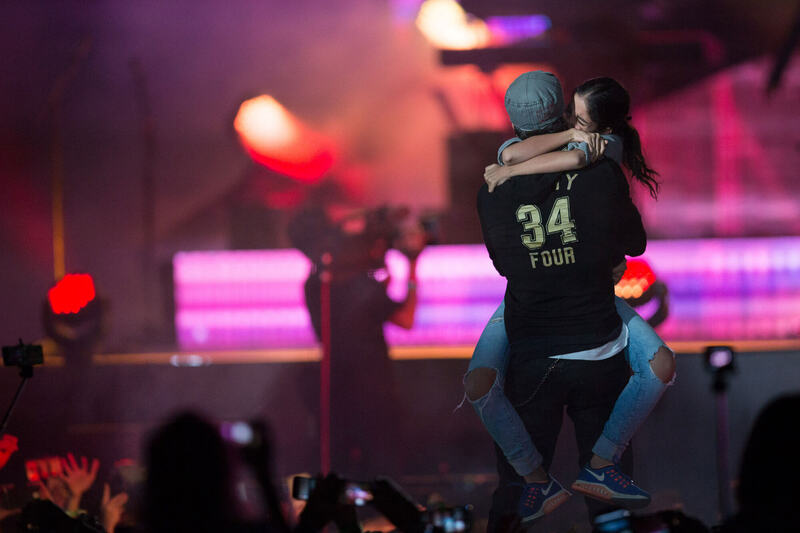 Enrique Iglesias took over the Baku City Circuit Main Stage with an electrifying concert, showing the thousands of attending fans exactly why he is one of the most popular live performers on the planet. 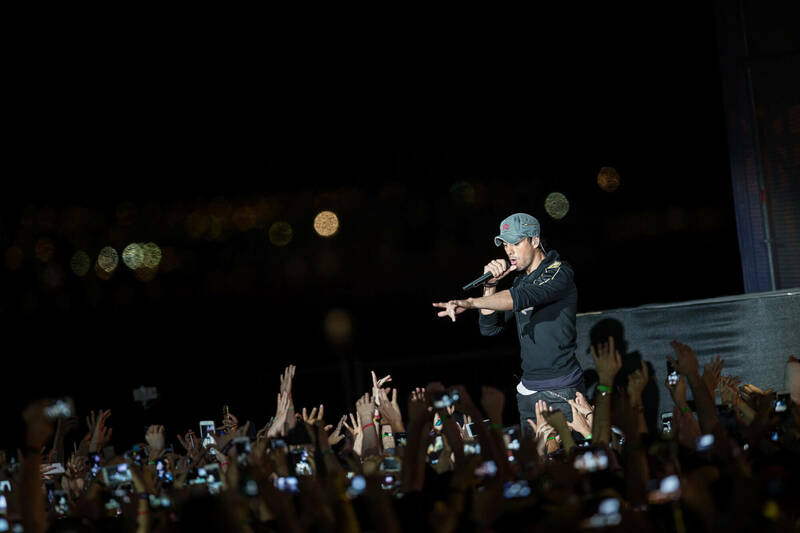 Famous for his many hits including ‘Hero’, ‘Bailamos’ and ‘I Like It”, the Spanish born singer is widely known as ‘The King of Latin Pop’ and he certainly thrilled the watching audience at the Baku City Circuit when he finally hit the stage once Qualifying finished. 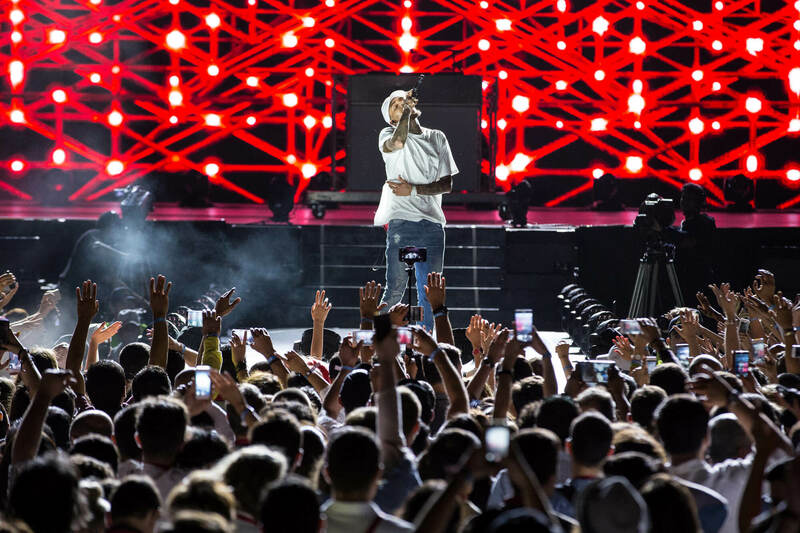 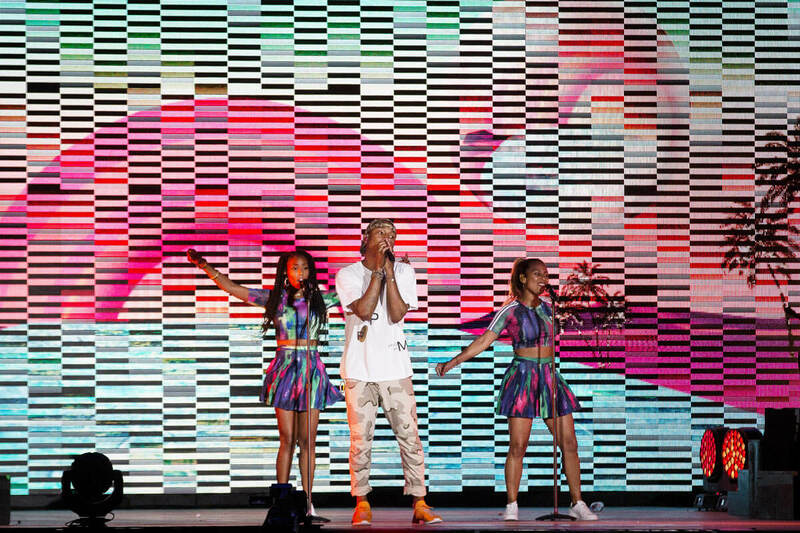 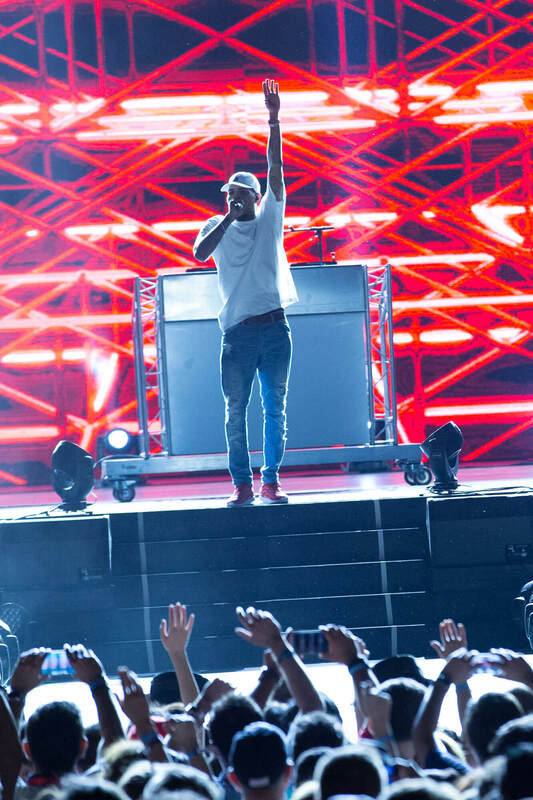 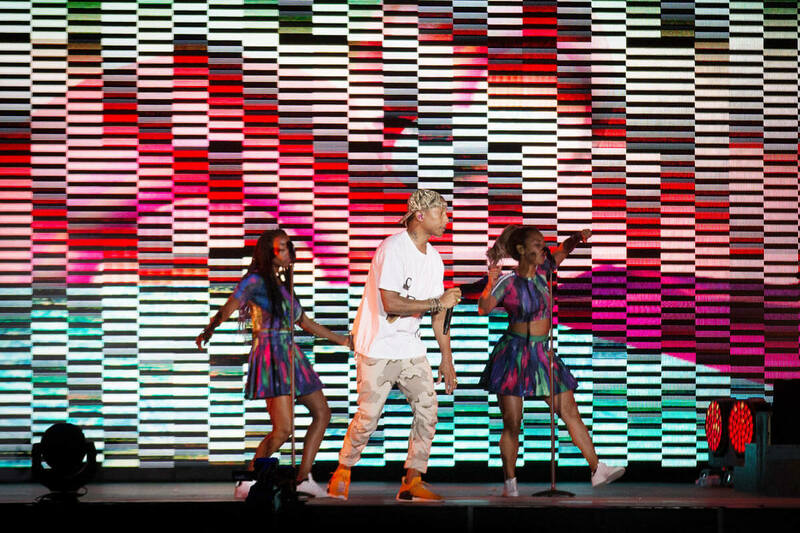 A memorable weekend was capped off on Sunday night when one of the biggest stars and most influential figures in world music, Pharrell Williams, took to the Main Stage to close out the 2016 FORMULA 1 GRAND PRIX OF EUROPE with one of his celebrated sets. 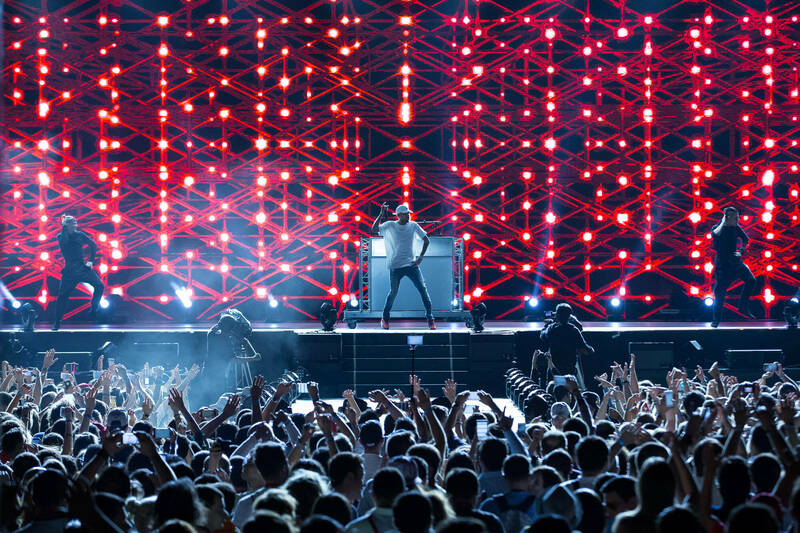 The man behind some of the biggest hits in the history of music, including ‘Get Lucky’, ‘Happy’ and ‘Frontin’’ delivered the perfect encore to Baku’s inaugural Formula 1 race weekend, just hours after the final car has crossed the finish line.